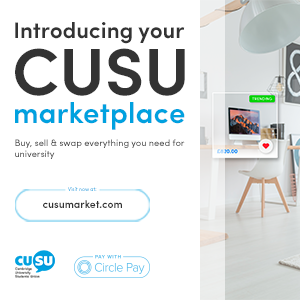 This page provides information on how CUSU processes personal information. Students should see our Privacy Notice for Students. Most instances where we process personal data relates to our Members, students. Students should see our Privacy Notice, which is consistent with those elsewhere in the Collegiate University, and provides information on why CUSU collects personal information of students, how and why it does so, and the rights students have in relation that their information. We also have Privacy Statements for the other main ways that we interact with people’s data: with consumers; with children and young people; with interested parties such as University personnel; with business, suppliers and clients; and of course, with our employees. Please click each of the links to be directed to the privacy notice for each. CUSU’s Data Protection Policy makes commitments and provides guidance for CUSU internally on how we protection personal information we interact with as part of our work as a students’ union. In preparation for GDPR legislation, which is in effect from 25th May, we have audited the personal information we collect in the conduct of our business activities and we have ensured we have a firm legal basis for processing personal information. Our work to keep personal information safe, secure and proportionate to our needs is ongoing. We have a protocol in place for reporting data breaches should they occur. You can also see information on how your privacy is managed within this website in our dedicated website Privacy page. The General Manager is the Union’s dedicated Data Protection Officer; this role is enacted on behalf of the Board of Trustees. If you would like to know more about your rights, or more about Data Protection legislation, the University has some helpful pages.  You can request information that we hold about you in writing to info[at]cusu.cam.ac.uk. We may also request further information that helps us fulfil your request as far as we are able. We will also need to be satisfied you are who you say you are. You will be asked to pay a £10 fee if your requests are unfounded or excessive. 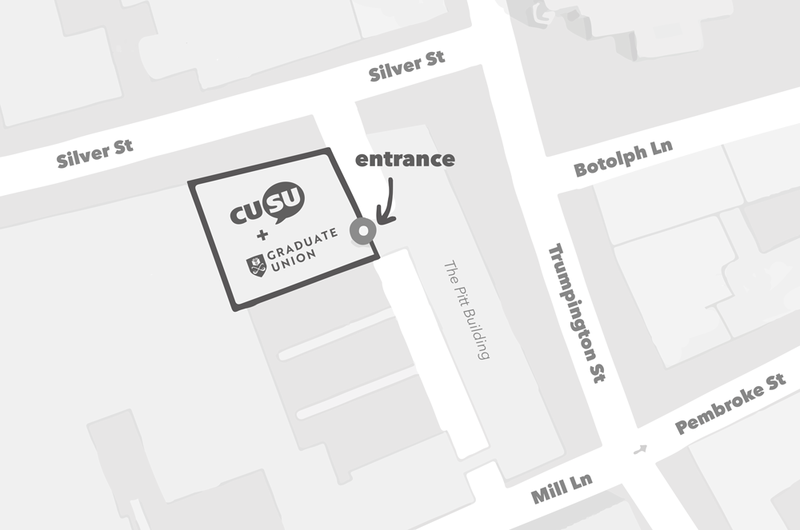 You can ask anyone working at CUSU for access to your personal information, however all requests will be forwarded to the info[at]cusu email address so that requests can be considered promptly and sufficiently dealt with internally. If submitting a request, we advise you to be as specific as you can in the information you are asking from us; this is so we can comply with your request as far and as best as possible. Subject Access Requests require a response within 30 days.